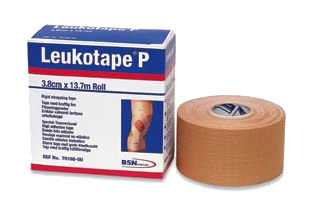 We are 100% Irish company supplying to the Physiotherapy Market and the General Public. Please feel free to browse our product line below. For further information or queries you can contact us on 01 8308266. 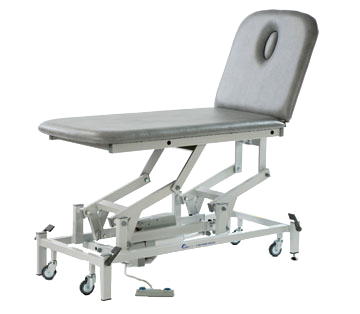 We supply a wide range of couches from Seers Medical. You can choose from 2 or 3 section and hydraulic or electric operation. 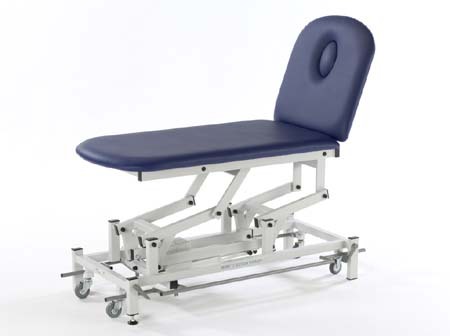 All our couches are suitable for professional physiotherapists and due to their unique sturdiness, we believe they are the best in the market for manipulation and other treatments. 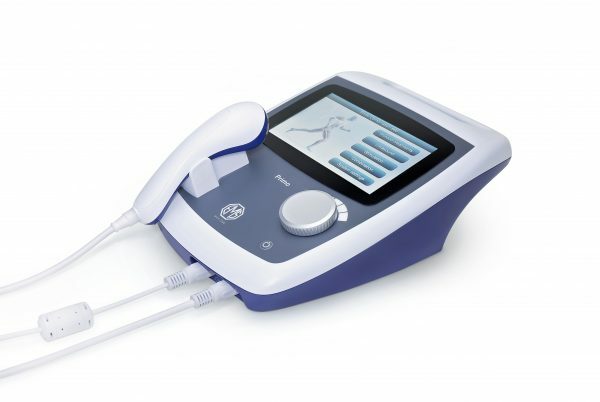 Our partners in electrotherapy are a UK based company, EMS. 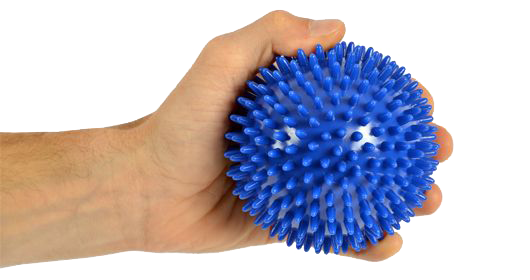 This company has risen rapidly over the last decade to be one of the leading physiotherapy companies in the market. They have been so successful in the UK that the their national Olympic team partnered with them for the London Olympics. 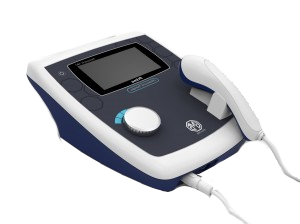 SONOGEL ultrasound gel is an approved form of contact agent in the field of sonography. It contains neither glycerine nor formaldehyde and is formulated to preserve the physiological protective layer of the skin at a ph-value of 5,5 - 6,0. SONOGEL is resistant to temperature change. 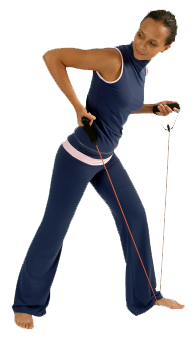 Our MSD-Band is a premium quality, low powder latex resistive exercise band. Using the MSD-Band for resistive exercise provides positive as well as negative force on the muscles and improves the range of motion, the strength and the cooperation of the muscle groups. The different resistance levels are determined by the thickness of the band. Our vast range of gym equipment gives our customers a great choice at fantastic prices. Whether you are opening a professional gym, using these product for physiotherapy or just building a home gym, this is the place to purchase all your requirements. 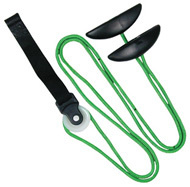 A wide range of strappings specifically designed for sports. We also have sprays and ice bags and other products needed on any sideline. 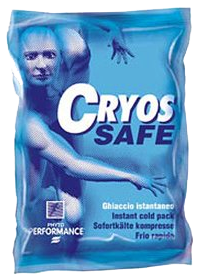 Instant and reusable Hot and cold packs available at fantastic prices. Also sprays and cold wraps available for every physiotherapist requirements. This product range includes items required for Pilates, Yoga and massage all at very low prices. 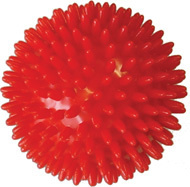 From massage balls to Pilates rings, you will find a massive range of products to suit your requirements. Our aim is to have all orders delivered within 48 hours. Furthermore if you place an order before midday we aim to have it delivered the next day. In the case of an item being out of stock we will contact you and advise, giving you an option to cancel or wait for the delivery. We believe that we have the best prices for Physiotherapy, Gym and health products in Ireland. Furthermore if you buy in Bulk the prices come down. We like to sell in Bulk therefore we offer special prices for bulk buyers. Furthermore take advantage of free delivery on bulk purchases over €100 plus a free gift and we think you will like to Bulk buy too.